So far bonline has created 313 entries. 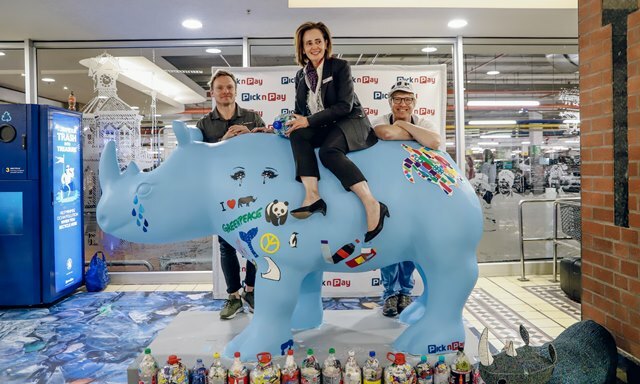 Pick n Pay launches plastic waste awareness campaign to encourage positive consumer behaviour. 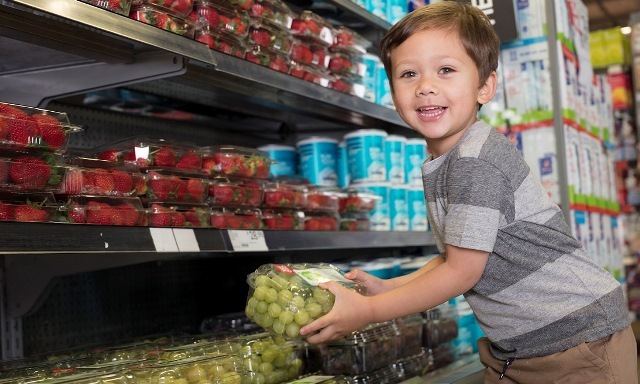 Pick n Pay has expanded its private label baby range to include Tiny Tots diapers. 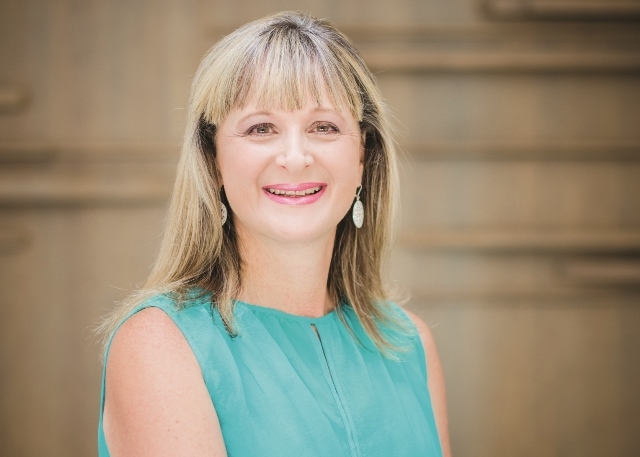 Offering a range from new born to size 6, Tiny Tots diapers have been designed to offer parents all the premium benefits they have come to expect from a nappy but at an everyday affordable price of R169.99. 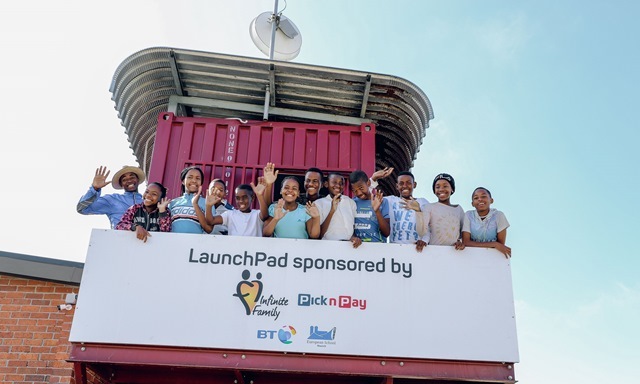 Velokhaya Life Cycling Academy elevates its ‘on and off the bike’ support with new global mentorship hub. 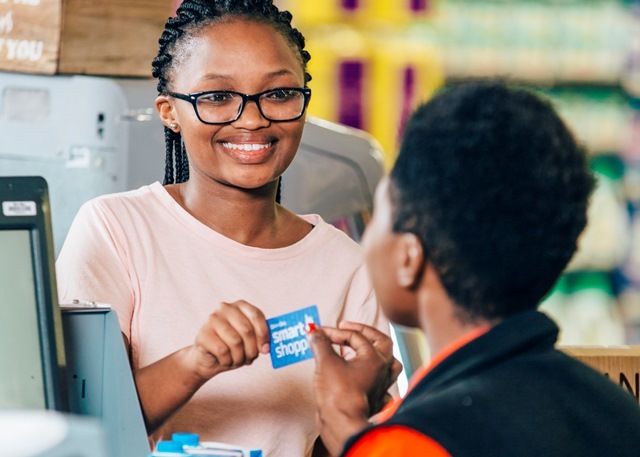 Smart Shopper continues to innovate to offer its customers real value and benefits. 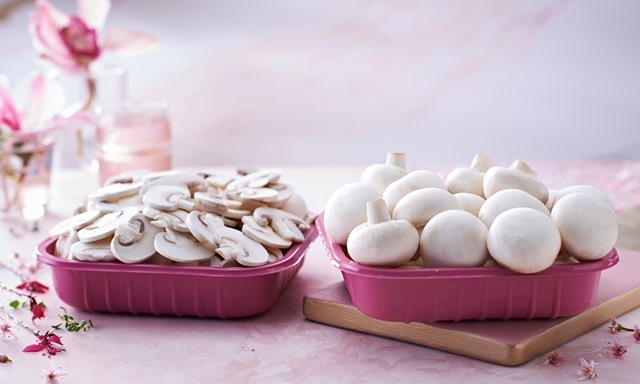 In support of Breast Cancer Awareness month, Pick n Pay has turned its mushrooms – or at least the packaging – pink. 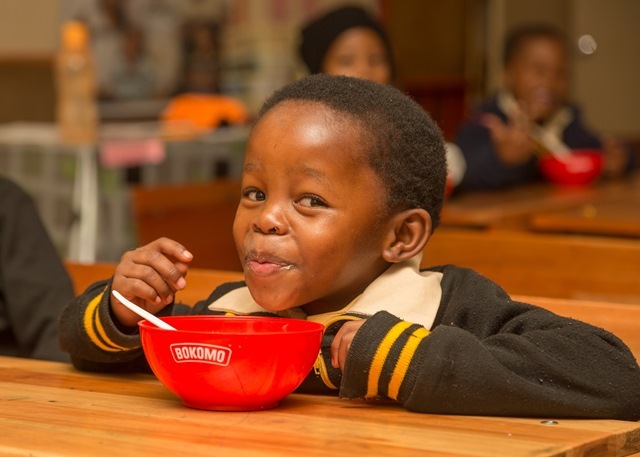 The obesity rate amongst South African children is increasing at an alarming rate, largely due to unhealthy eating habits. 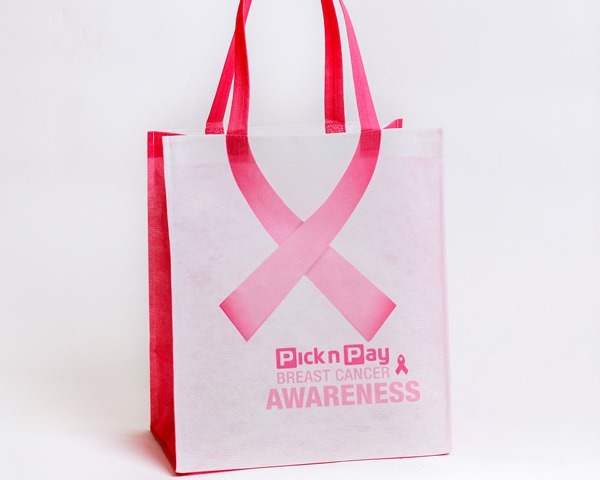 Pick n Pay: Are shoppers equipped to make healthy choices? 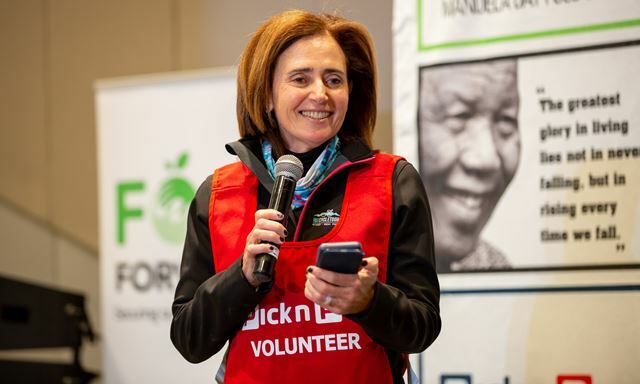 Obesity is a rising problem in South Africa with 68% of women and 31% of men in the country overweight or obese according to the South African Demographic and Health Survey. 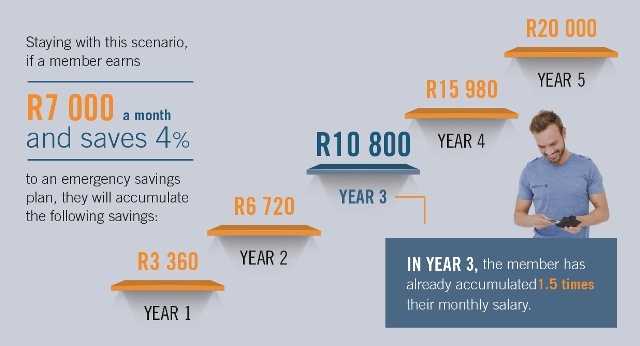 Your future earnings are your major asset in life, so it is vital that you put a plan in place to protect these, says Graham Knight, certified financial planner at Alexander Forbes Financial Planning Consultants. 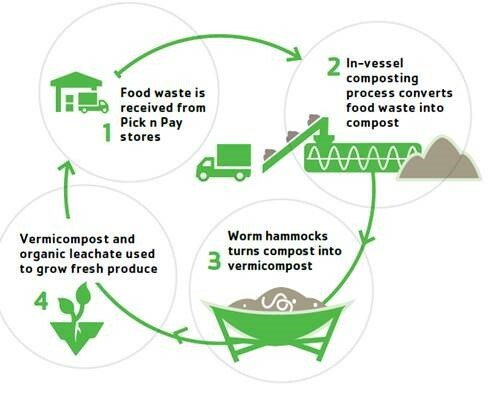 Pick n Pay demonstrates how a circular food economy could work. 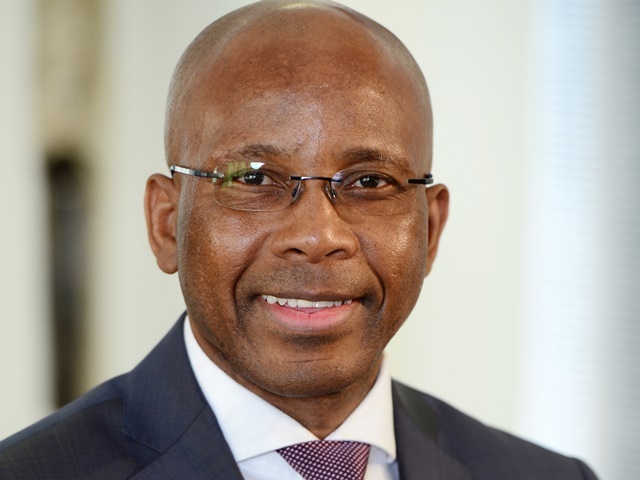 BAT Southern Africa (BATSA) has once again been certified as a Top Employer in South Africa and in Africa – testimony to the fact that we are one of the best companies to work for on the continent. 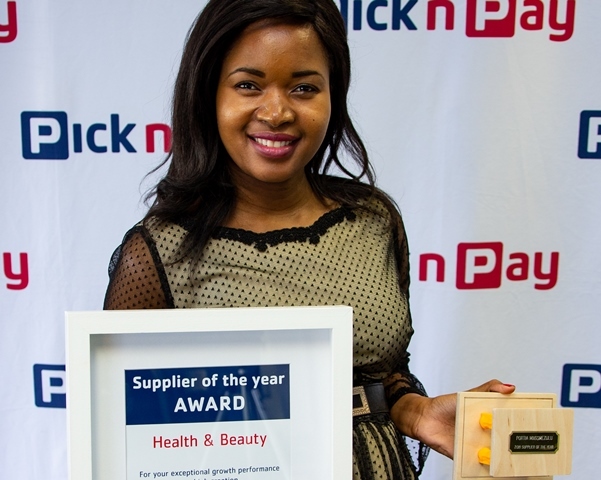 Local entrepreneur wins Pick n Pay’s 2018 Small Supplier of the Year award with business growth. 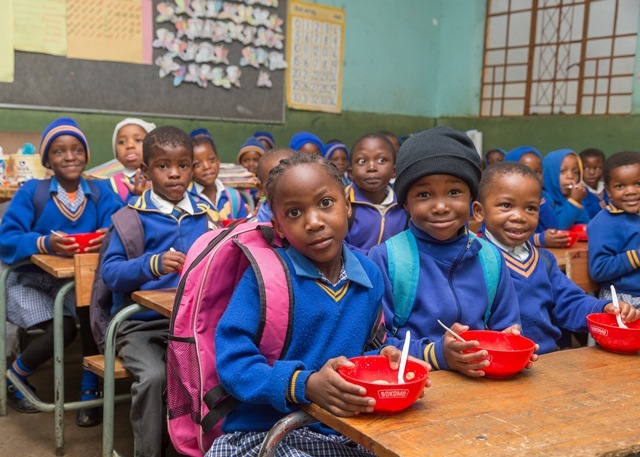 South Africans united this Mandela Day and together raised enough food to provide over 500,000 meals to those who go hungry every day. This number is expected to climb through the week. 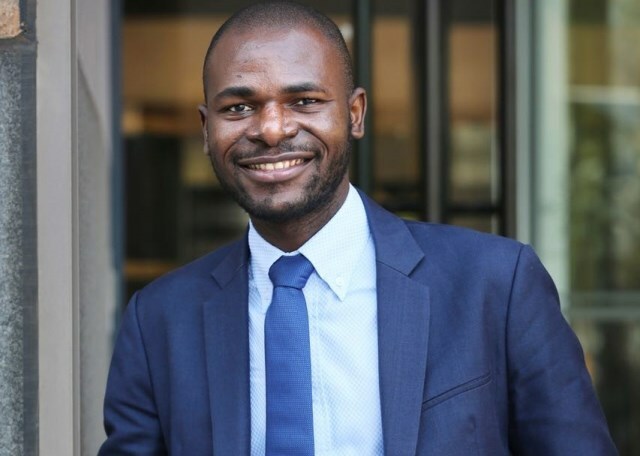 Alexander Forbes Investments has appointed Isaah Mhlanga as the new Executive Chief Economist to serve on its executive committee (Exco).